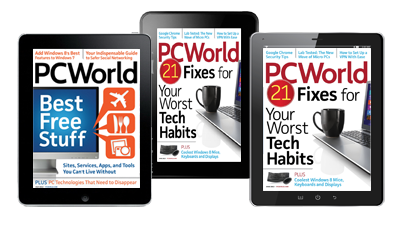 Get PCWorld on any device! Subscribe to our Digital All-Access Pass and get full access to both the Enhanced Edition and the PDF version of the PCWorld digital magazine. You can log in from any device we support, at no addition cost. You'll also get access to the PDF version for all other devices. 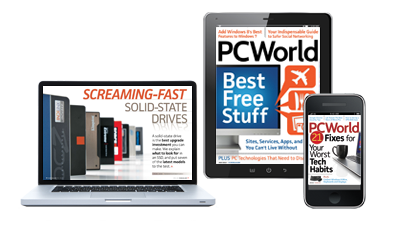 Enjoy PCWorld in a PDF format, which includes links and pages that you can pinch and zoom. LEARN MORE about the PDF version. Buy a recurring monthly subscription.